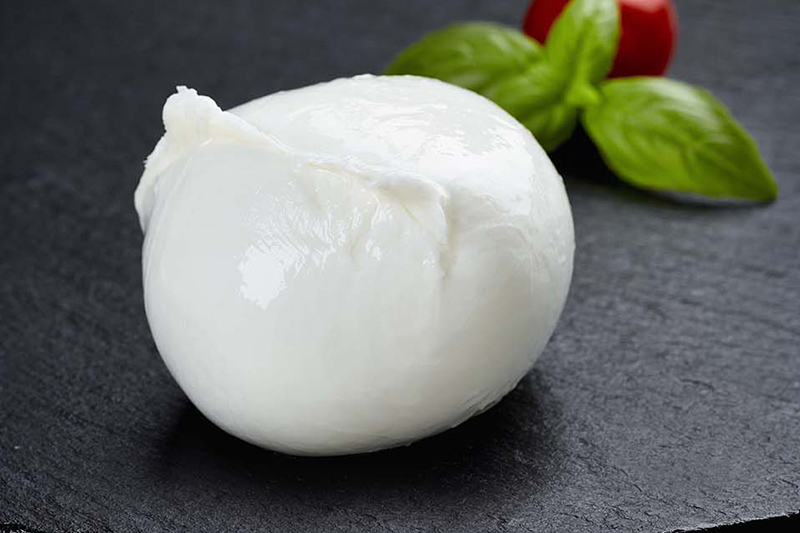 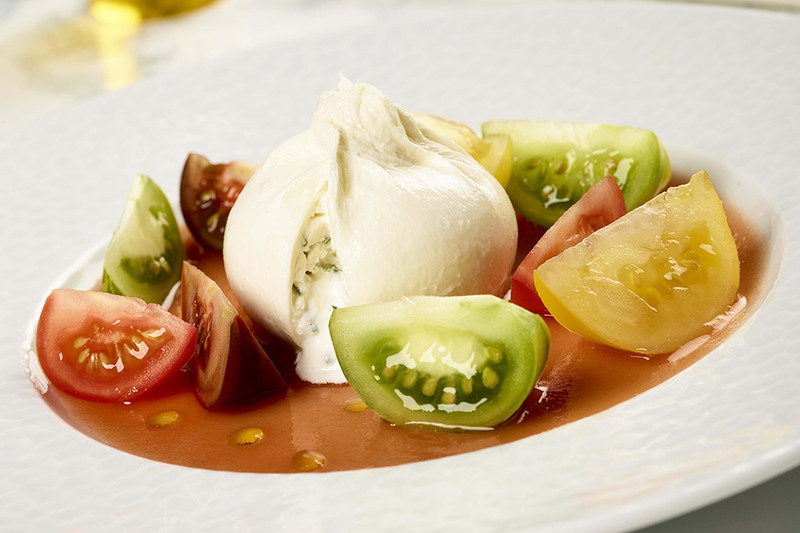 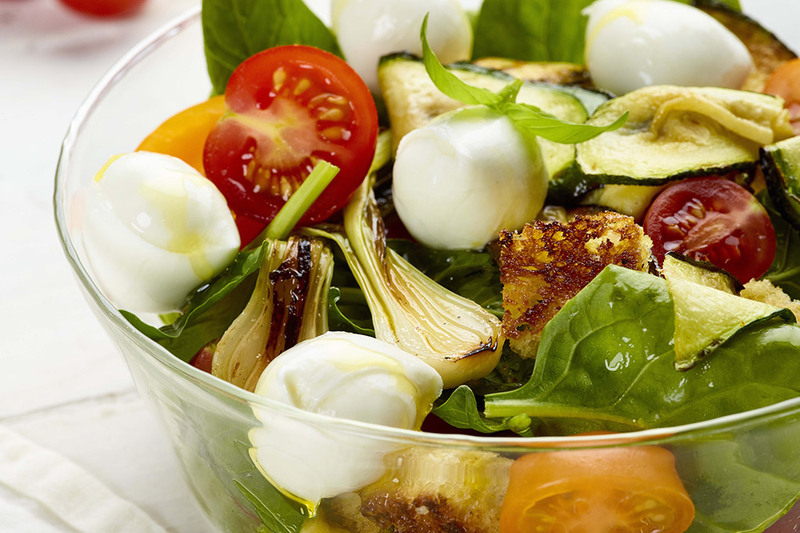 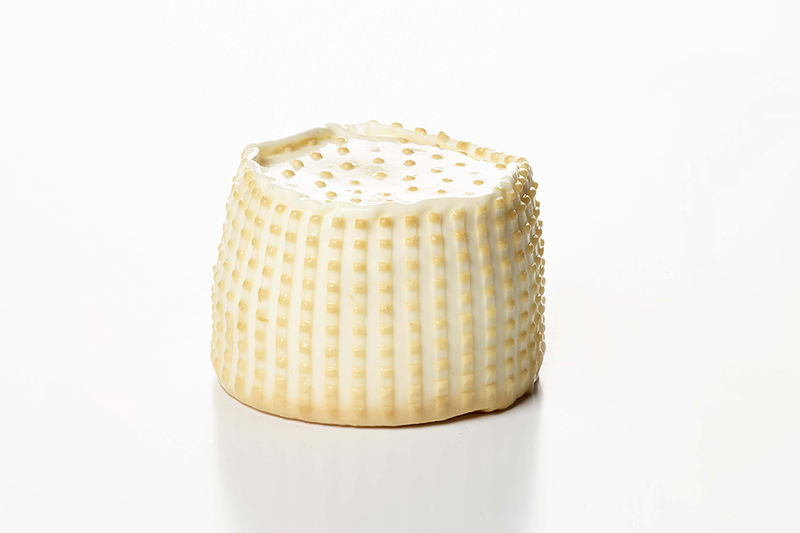 The first historic documents about the word « mozzarella » date back to 12th century. 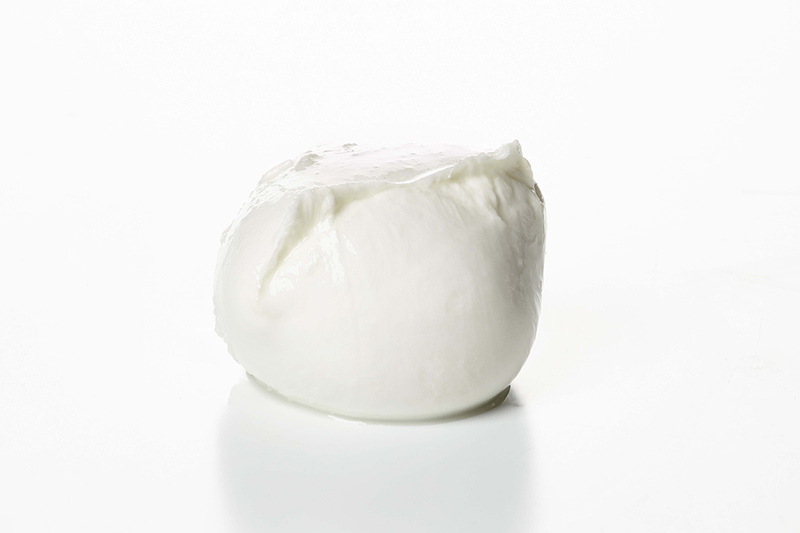 Monks of the San Lorenzo monastery in Capua were used to offering to pilgrims a cheese named “mozza” or “provatura” (if it was smoked), accompanied by a piece of bread. 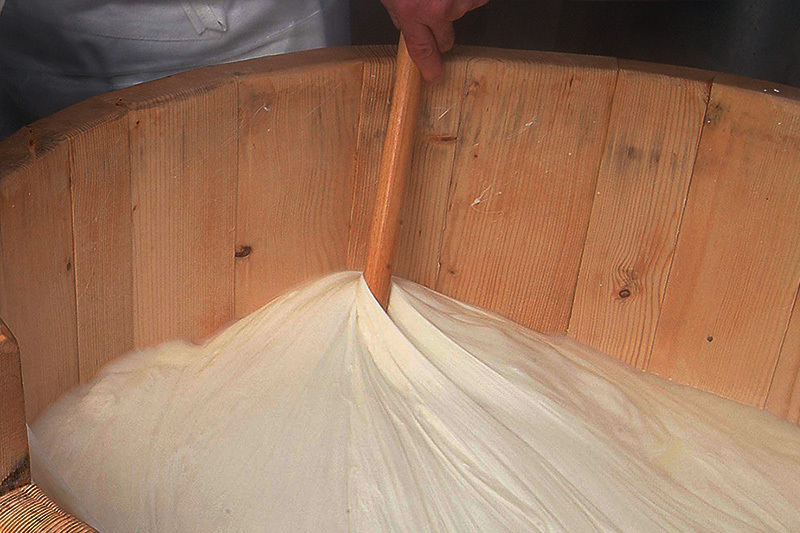 The word «mozzarella» derives from the verb « mozzare », which describes the manual cutting of the pasta filata, made with the index and the thumb. 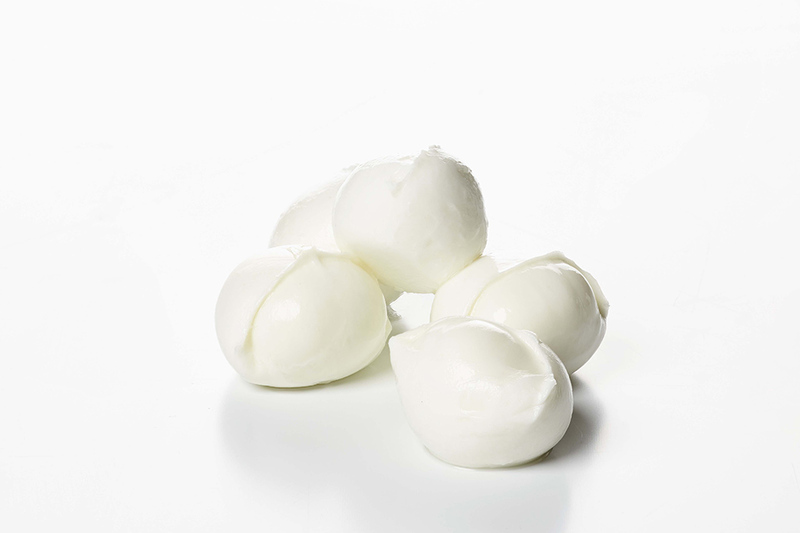 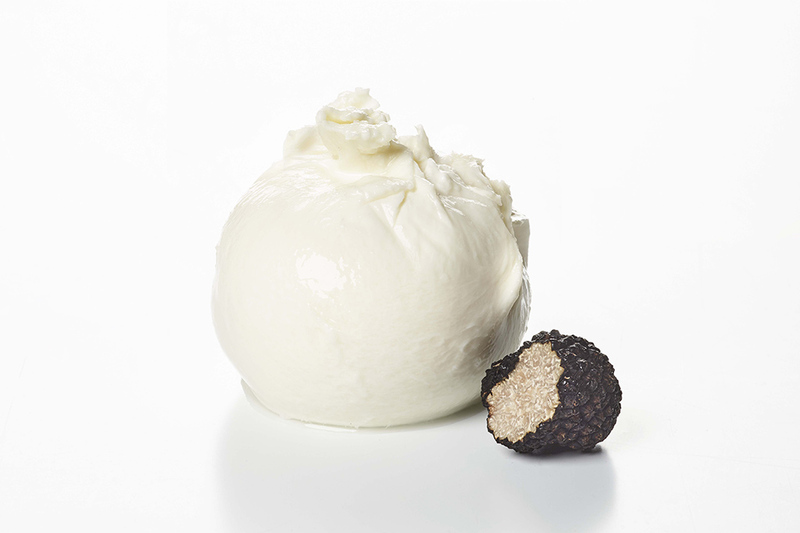 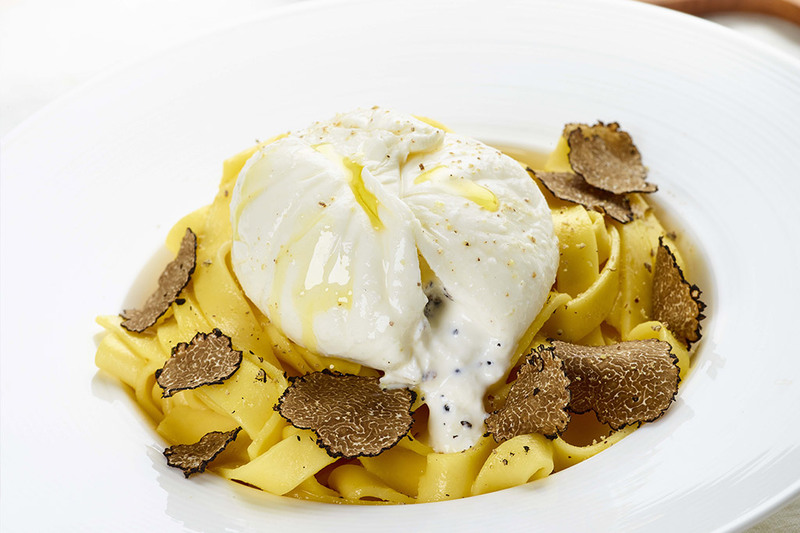 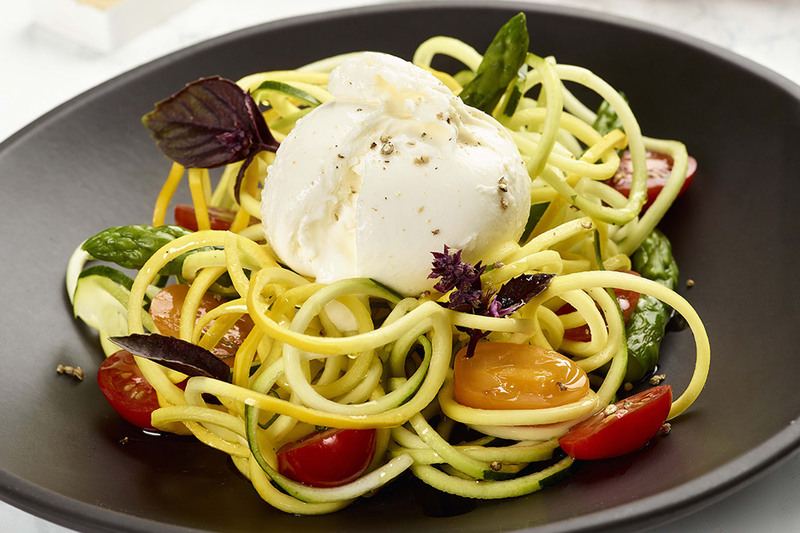 The mozzarella AOP is a protected designation of origin of Mozzarella di Bufala Campana DOP. 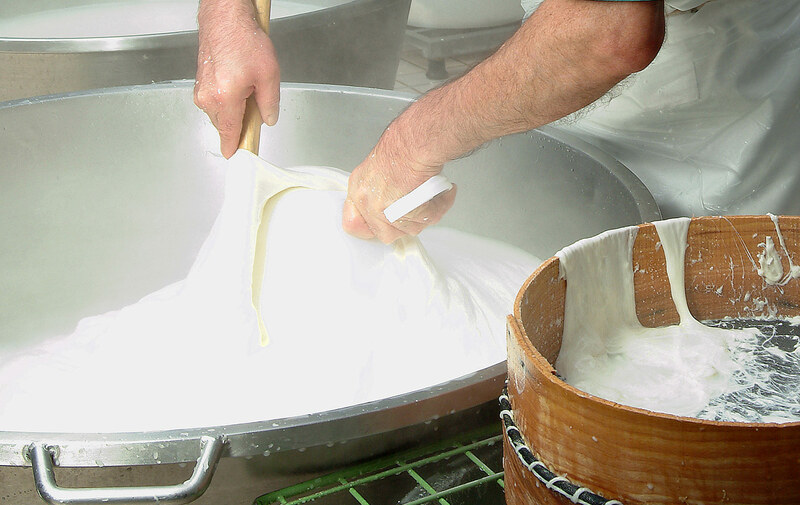 This label guarantees a production mode, a traditional transformation method from buffalo milk which can only come from a determined geographic area, five italian provinces, and following a well-known and outstanding know-how.